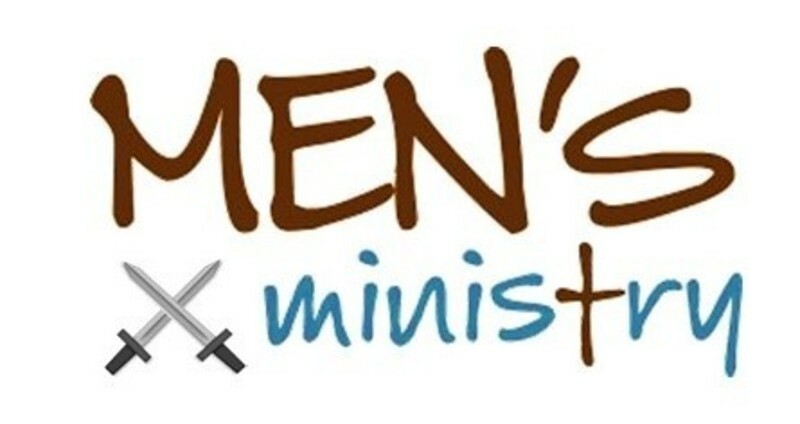 Men’s Brotherhood and Fellowship is vitally important to building a solid foundation for the future growth and develop of the church and the believers. Honoring Jesus Christ through worship, prayer, and obedience to God's Word in the power of the Holy Spirit. Pursuing vital relationships with a few other men, understanding the need for brothers to help each other live a Godly life. Practicing spiritual, moral, ethical, and sexual purity. Building strong marriages and families through love, protection, and biblical values. Supporting the mission of the church by honoring and praying for the pastor, and by actively giving his time and resources. Reaching beyond any racial and denominational barriers to demonstrate the power of biblical unity. Influencing this world, being obedient to the Great Commandment and the Great Commision.